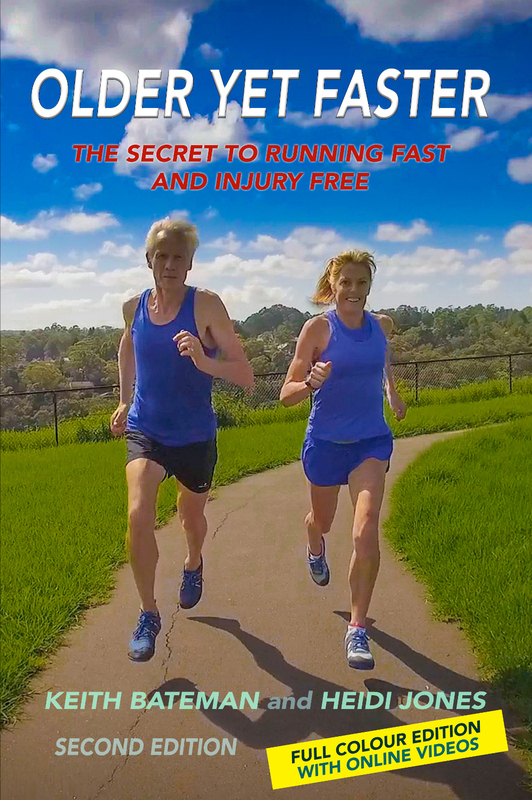 Written jointly with running coach and 5 times Masters World Record holder Keith Bateman. 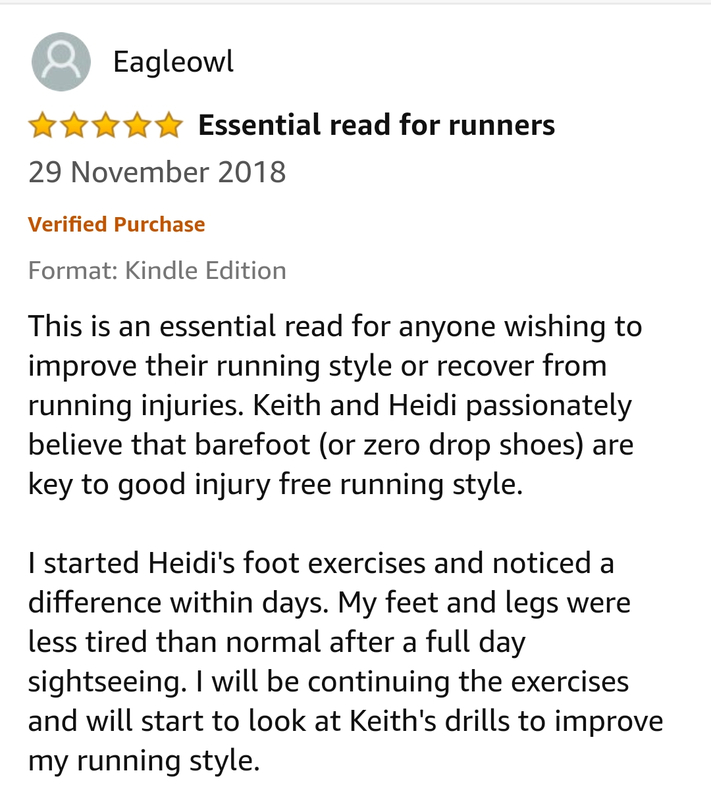 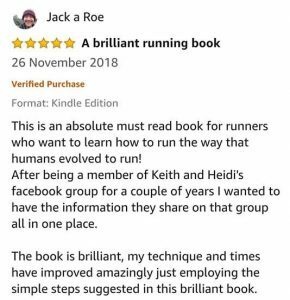 Based on Keith’s high successful technique-change sessions, this book deals with a runner’s number one enemy, over-striding. 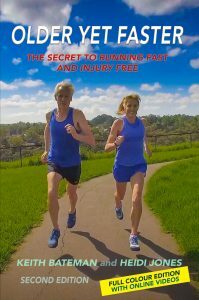 It shows what it is, what damage it causes, and how to fix it so you can run smoother, faster, and further. 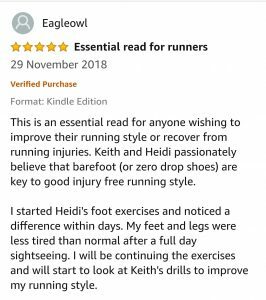 “Older Yet Faster” is a manual for teaching runners how to transition to efficient running and to help them to avoid incurring almost all of the common running injuries as they do so. 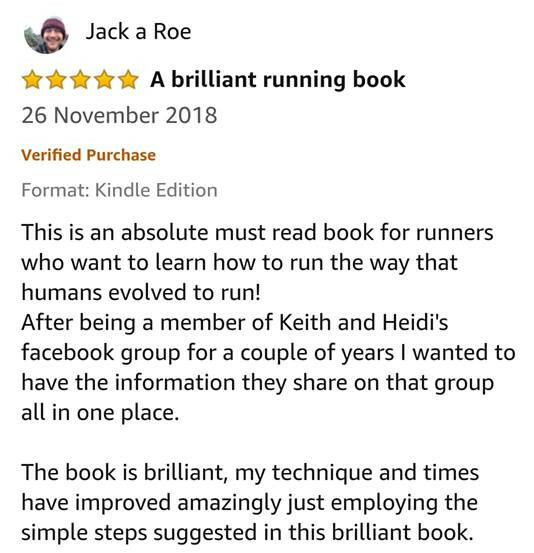 It is ideal for beginners to learn how to run well and for experienced runners to changeover to good technique.